One of the hikers was found to be missing her tongue, eyes, part of her lips, facial tissue, and a portion of her skull. The indie survival horror game Kholat is notable for several reasons, the first of which being that it’s narrated by the prolific Sean Bean, and the next by its beautiful graphics and engrossing gameplay. 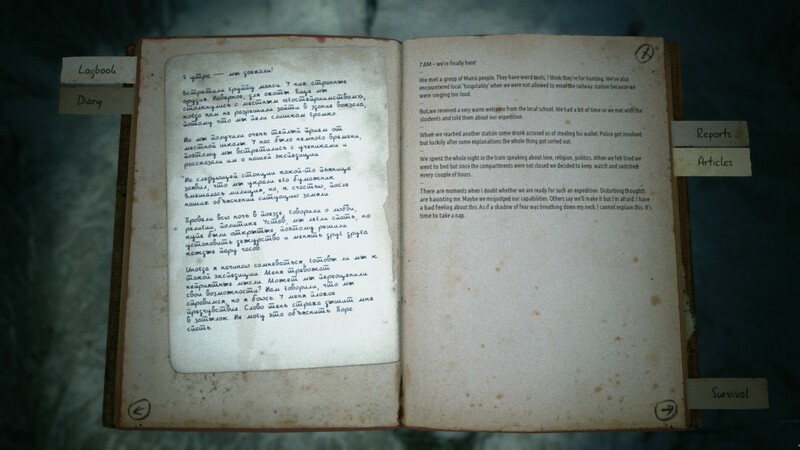 Developed by Polish developers IMGN.PRO, players are tasked with tracking down nine Russian hikers who all mysteriously perished one cold winter night in February of 1959 on the mountain Kholat Syakhl. Kholat Syakhl is a literal translation of the Russian word Holatchahl, which means “Dead Mountain” in Mansi. 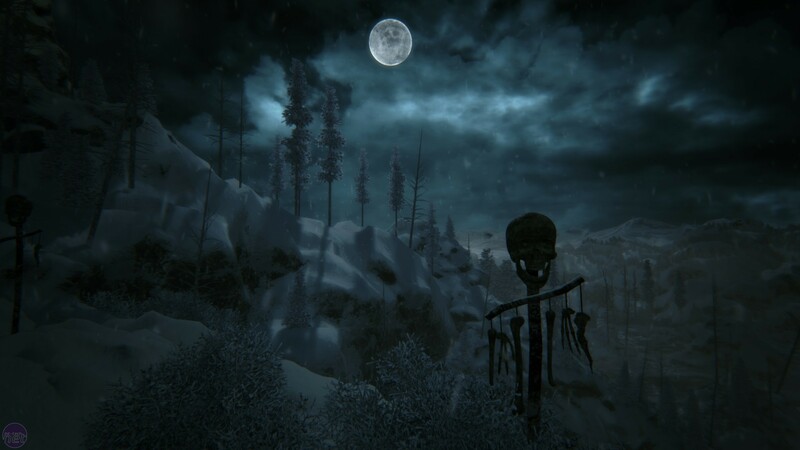 Essentially, the game’s name of “Kholat” literally means Dead, and is an ominous title to an equally horrifying game. Not only is the name of the mountain real, so is the incident you’re investigating in the game. 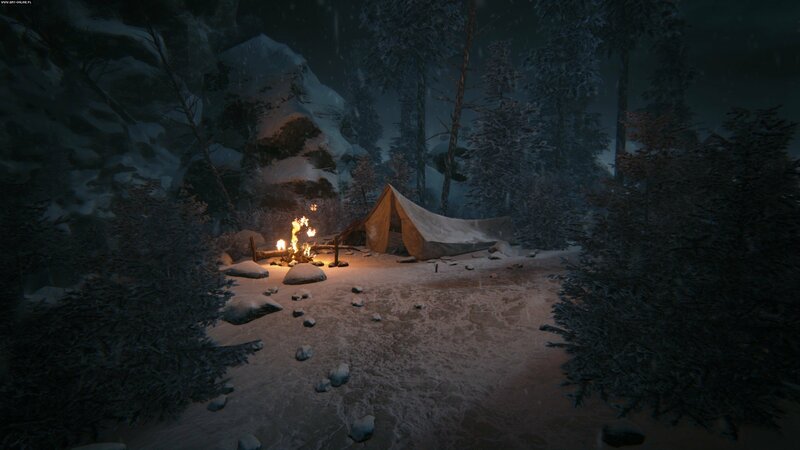 Kholat is based off an event that actually occurred on the same date in February of 1959. Known as the Dyatlov Pass Incident, nine hikers were found dead in the northern Ural Mountains of Russia on the slopes of Kholat Syakhl. According to the incident, something caused these hikers to flee from their campsite in the middle of the night despite deadly sub-zero temperatures. Rumors abound as to what may have happened to these nine hikers, all of whom were experienced when it came to mountain treks and were not the group of people you’d expect to make a deadly mistake like abandoning their campsite during a heavy snowstorm. When rescuers found the first five hikers, it was determined that they perished due to hypothermia, but the condition of the other four hikers began to shift the story away from a simple hiking mishap to something altogether more sinister. After an examination of the other four bodies was conducted, three of the hikers were found to have suffered fatal injuries including major skull damage and chest fractures. According to the examiner, the force required to cause such critical damage would have to have been extremely high, and he went on to compare the force to that of a car crash. What’s even stranger is that most of the bodies lacked external wounds in relation to their injuries other than one hiker who was found to be missing her tongue, eyes, part of her lips, facial tissue, and a portion of her skull. 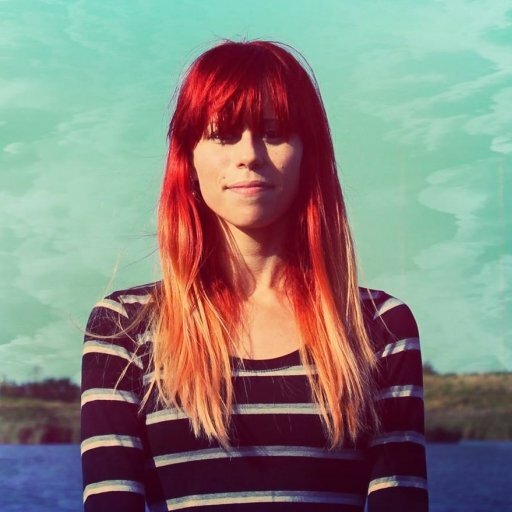 Although these disturbing injuries were ruled to be caused by the river she was found in and dismissed as unrelated to her cause of death, it’s hard to silence the gut feeling that something horrific befell these hikers. 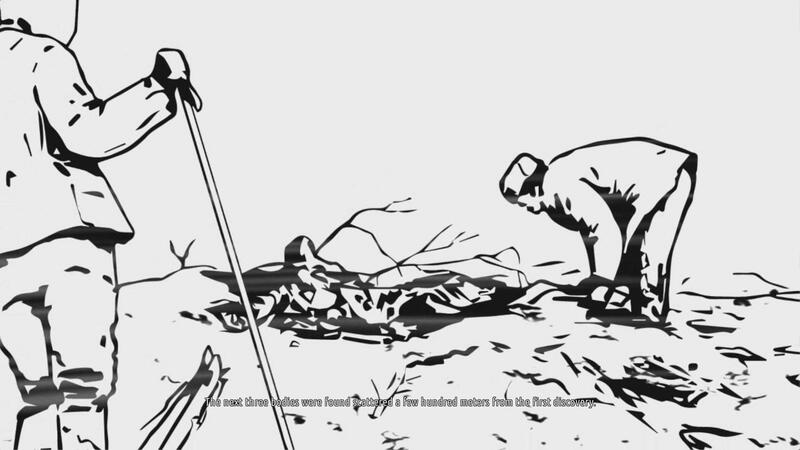 First, it was proposed that the indigenous Mansi people had ambushed the group in the middle of the night and murdered them for intruding upon their lands. This was quickly ruled out, as the investigators stated the nature of the hiker’s deaths did not fit this theory due to the fact that there was no visible sign of a struggle and no other tracks found aside from those of the hikers. “Six members of the group died of hypothermia and three of fatal injuries. There were no indications of other people nearby on Kholat Syakhl apart from the nine travelers. The tent had been ripped open from within, and the victims perished 6 to 8 hours after their last meal. At the time, the written cause of death stated that the hikers died due to a “compelling natural force” and the investigation was subsequently closed due to the absence of a guilty party. All files were sent to a secret archive, and photocopies of the case only recently became available during the 1990s, although some parts were mysteriously absent. We can only guess as to what was removed. 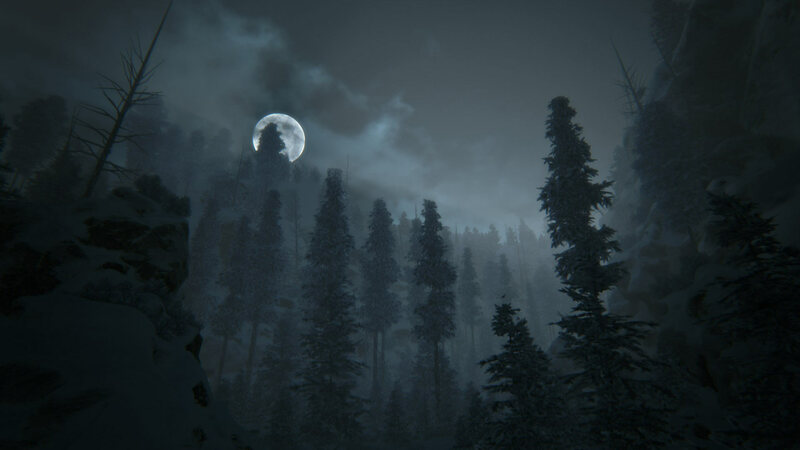 Kholat differs from other horror games due to the incident it was based on, and how well it pieces everything together to create one of the most compelling visual recreations we've had since the tragedy on Kholat Syakhl occurred. 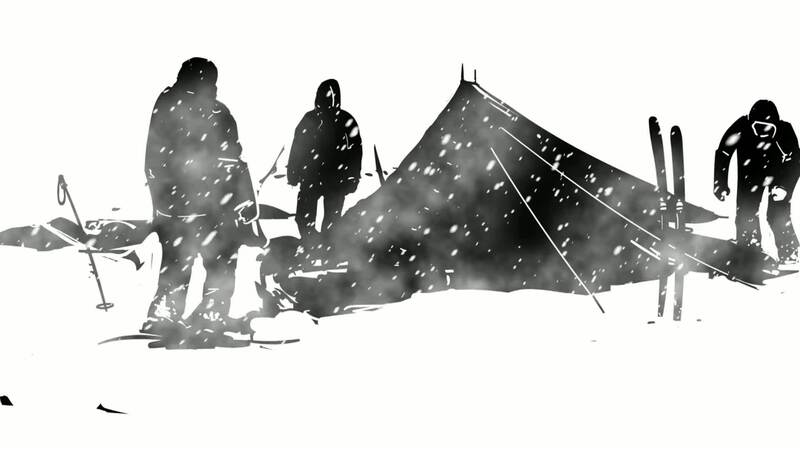 Could supernatural entities be responsible, as Kholat suggests? While the answer is likely no, the case has remained unsolved for almost 60 years. As such, there's no way to confirm or deny even the most implausible of claims. One thing we know for certain is that the story and atmosphere within Kholat are altogether too real for comfort. 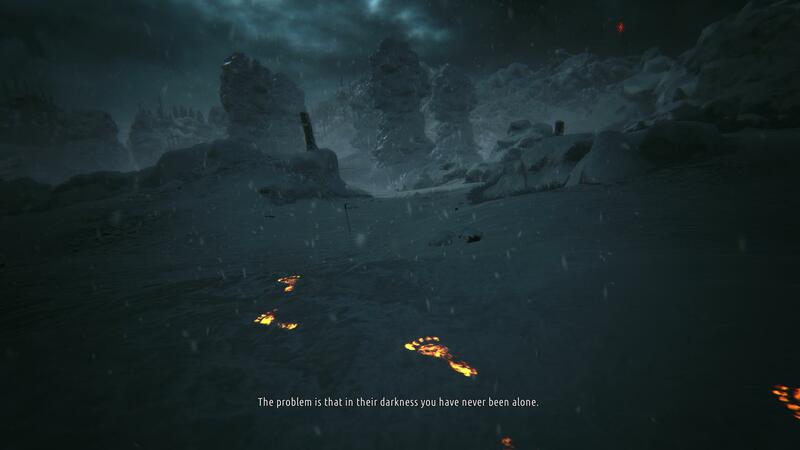 It is for this reason, and more, that we feel Kholat is one of the most terrifying games of all time.